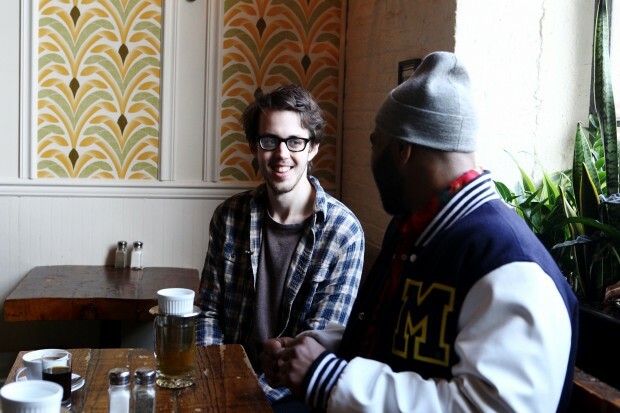 Before taking tea and conversation with the Brooklyn Bound staff, Dylan Baldi of Cloud Nothings, nor the rest of the band had gotten the chance to visit Roebling Tea Room in their numerous trips to the city. Baldi, who resides in Cleveland when he's not hanging out with restaurant managers, was in the middle of a pack of shows, one of which, he played for a rapt group of fans (and FADER Twitter followers) at Converse Rubber Tracks Studio. 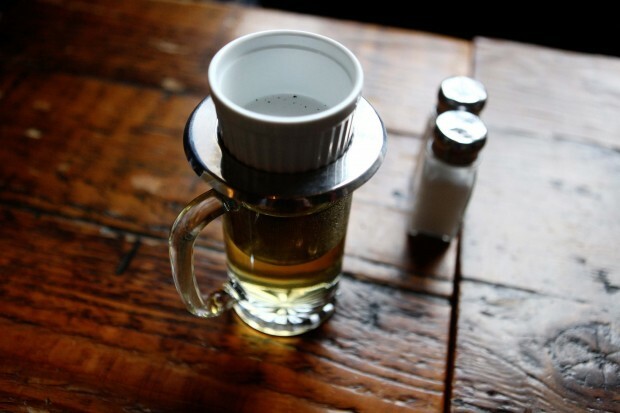 The day was one of learning for all invovled parties, Baldi, learning how to use Roebling Tea Room's mug-diving tea apparatus and us, learning that Baldi loves tea like bears love mauling people (or honey). 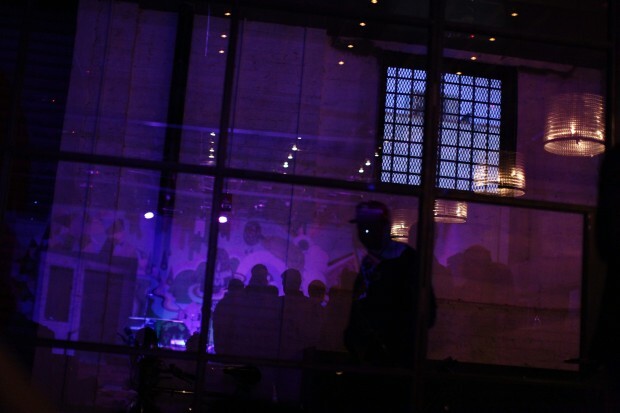 FADER photographer Emily Berl was there to document it all. Check out her photos, and download a live version of "No Sentiment," below. 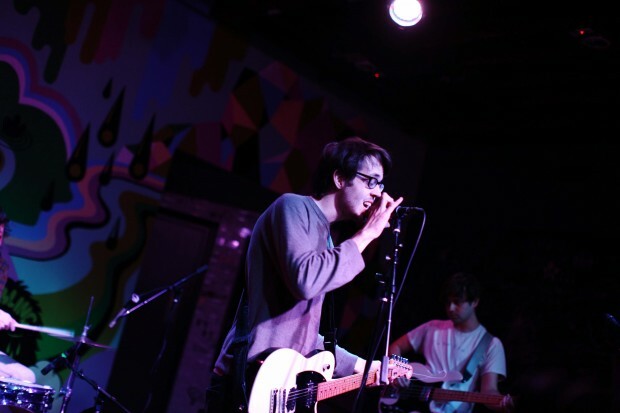 Download: Cloud Nothings, "No Sentiment (Live at Converse Rubber Tracks)"